Unlike some tea sets, which leave you guessing at their history, there can be no doubt about the original owner of this item, because her name is beautifully displayed in Gold across the front of the tea cup; “Winifred Aspinall’. 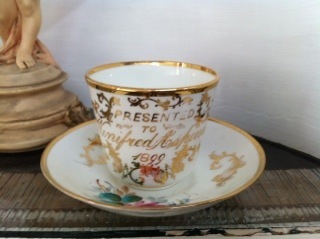 The date that the tea cup and saucer were presented to her is also stated as “1899”. Winifred was Gail’s grandmother. 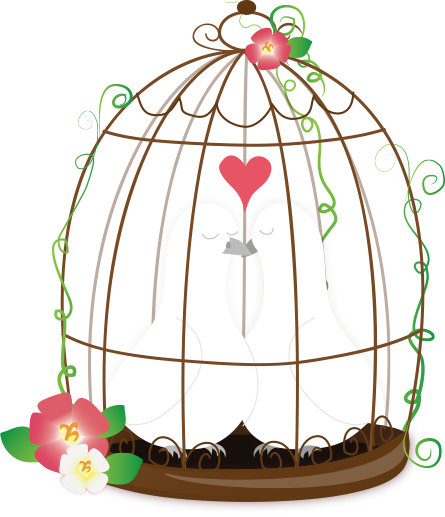 They had an especially close relationship because they lived together as Gail was growing up. Winifred married James Robson on 16 August 1913. Unlike many tea cups and saucers, this was not an engagement or wedding present. Gail believes it was presented to her Grandmother on leaving school. Winifred was obviously a very intelligent woman and she went on to study at Cambridge, before becoming a headmistress herself. This was a great achievement, especially for a woman at that time. Her husband James was also a headmaster. Gail knows from direct experience that her Grandmother was an excellent teacher because she herself benefited from her patience and ability to make learning interesting and fun. The photo shows Winifred on the far left standing with a book in her hand. The photo is marked “August” and Gail believes this was taken in August 1909 on an outing from Cambridge. The photographs of Winifred show her to have been a beautiful woman. 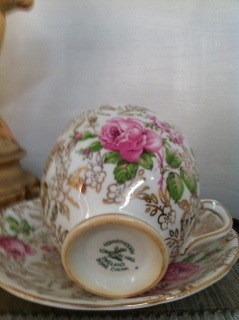 Gail has a second cup and saucer from her Grandmother, which I have also included a photo of. 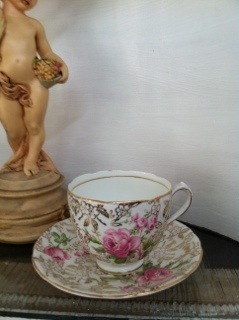 This cup is marked “FerneyHough, Longton Hall, England Bone China”. For more information about this please see “made in England”. Both cups and saucers sit beautifully together as a special connection to Gail’s Grandmother’s past. The presentation cup and saucer serve as a reminder of her education, which through her professional life and family life she was able to pass on to the next generation. The cup and saucer do not have any markings as a clue as to who made them. Does anybody else have tea cups and saucers that were presented to their relatives/friends on leaving school or to mark other special occasions?